One Man and A Dog Lawn Care was established in 2000. We provide honest and high quality services. In a competitive market the business has continued to grow as customer satisfaction is our number one priority. In a business where there is a 30% customer turnover we have consistently had less than 3% turnover. This can be attributed to our attention to detail, professional demeanor and competitive pricing. We offer both residential and commercial services. 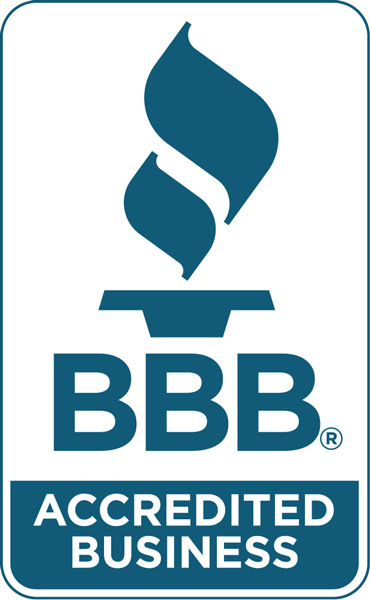 We are a member in good standing of the Better Business Bureau since 2006 and fully insured. At One Man and A Dog Lawncare we want your lawn or landscaping to reflect the pride we take in our work. Please fill out the form below to contact us, or call 720-933-9709. Why Choose One Man And A Dog Lawn Care? We pride ourselves in providing reliable, professional, and high quality services. We offer a 100% customer satisfaction guarantee. We do it right the first time, and to your full satisfaction, guaranteed! Serving Southeast Denver since 2000! Description: Jon Becker came and blew out my sprinklers quickly and efficiently. He was pleasant and nice to work with. He didn't break the bank either. We service Denver, Southeast Denver, Cherry Hills Village, Greenwood Village, Englewood, Littleton, Bow Mar, and Centennial.